A: Vision therapy is an individualized treatment plan prescribed by a Doctor of Optometry. It is used to treat eye conditions, such as strabismus (eye turn) or amblyopia (“lazy eye”). Through Vision Therapy, a Doctor of Optometry also teaches, improves and/or reinforces important visual skills, such as eye tracking, eye focusing and eye teaming abilities. Without these visual skills, simple tasks like reading or copying notes from the board become difficult. Skipping words or lines while reading, using a finger while reading, blurry near vision, double vision, eyestrain and/or eye fatigue are also common symptoms. Q: How do I know Vision Therapy is right for my child? A: If your child displays any of the above symptoms, it is suggested your child has a complete eye exam from a Doctor of Optometry first. If symptoms persist or the Doctor of Optometry recommends Vision Therapy, then a Vision Therapy assessment is the next step. 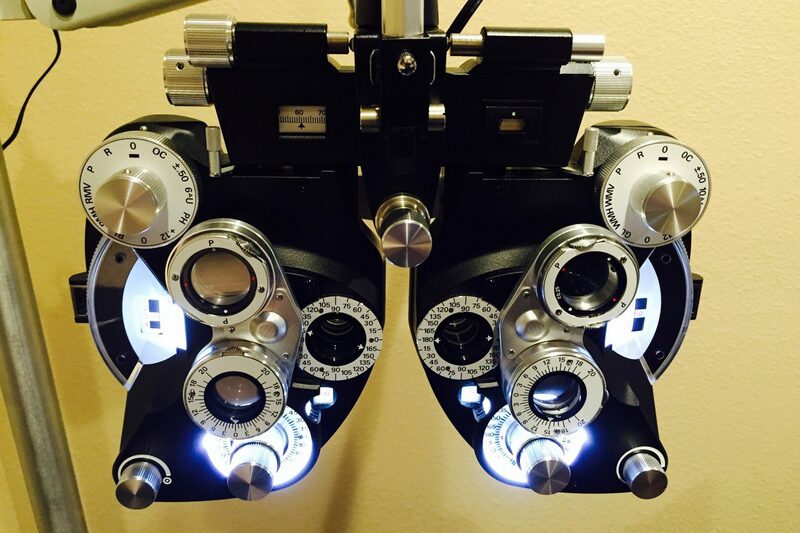 Here at Foresight Eyecare, Dr. Bui will perform a thorough one-on-one assessment. She will determine what conditions are present, whether Vision Therapy is suitable, the type of eye exercises required and the number of sessions needed.